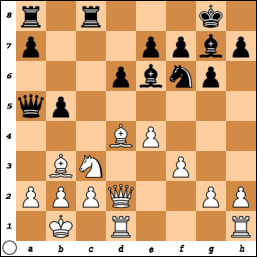 Ben Tippett interviews grandmaster Fabiano Caruana. 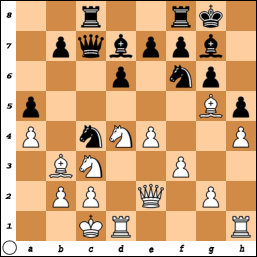 31.Qg3 Kh8 32.Qh3 Bh6 33.Nf1 d3 34.cxd3 exd3 35.Bf3 d2 36.g3 Qd3 37.Bd1 Nf5 38.Qg2 Qe4 39.Kg1 Qe1 40.Qf3 Qe4, White forfeits. 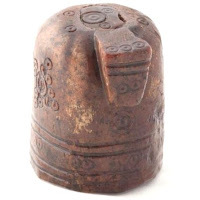 Archaeologists have discovered an ancient chess piece in Norway. 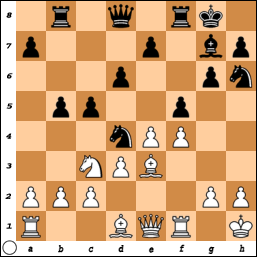 33.Qxb5 Qxh4+ 34.Kg1 Qd4+ 35.Kh2 h5 36.g3 Qf2+ 37.Kh1 Qxg3 38.Qb2+ Kh6 39.Qh8+ Kg5 40.Qd8+ Kg4 41.Qg5+ Kh3 42.Qxh5+ Qh4 43.Qf3+ Qg3 44.Qh5+ gxh5, stalemate. 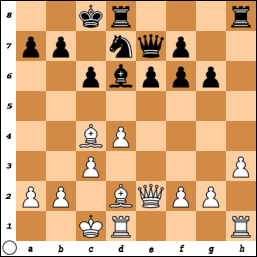 33.Rc3 Kxe4 34.Rc7 f5 35.gxf5 gxf5 36.Rxf7 b6 37.Re1+ Kd3 38.Rxf5 Bd2 39.Rh1 Bc3 40.Rd5+ Ke4 41.Rxd6 Ke3 42.Rh3+, Black resigns. 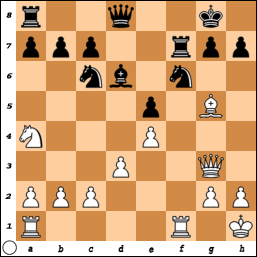 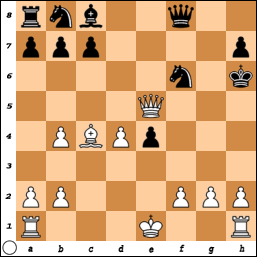 36.a4 a6 37.Kf3 Bc3 38.b5 cxb5 39.axb5 axb5 40.Ke3 b4 41.Kd3 g5 42.g4 b5 43.Kc2 Kg7 44.Kb3 Kf6 45.Kc2 Ke6 46.Kd3 Kd6 47.Kc2 Kc5 48.Kb3, White forfeits. 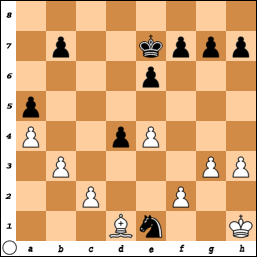 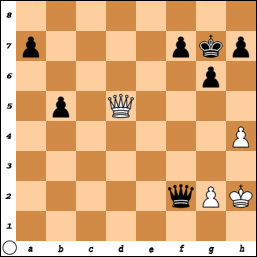 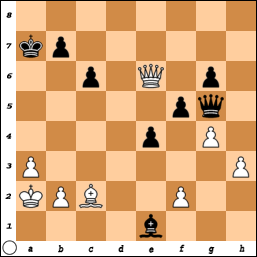 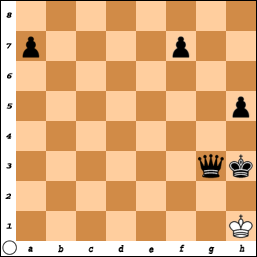 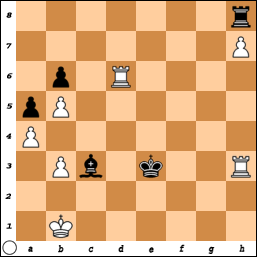 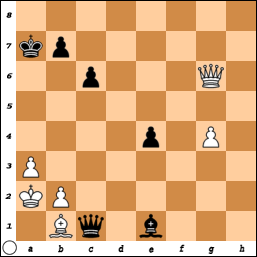 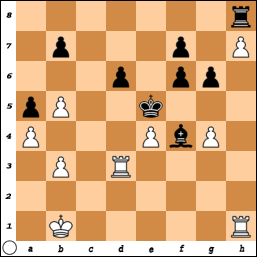 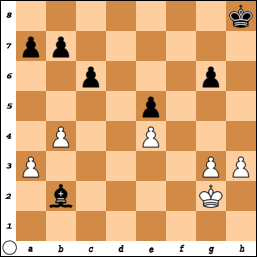 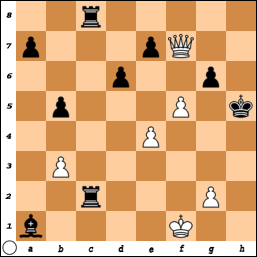 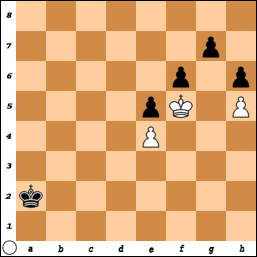 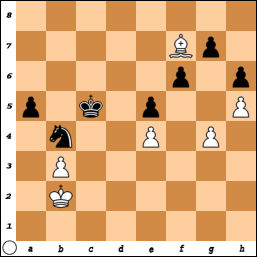 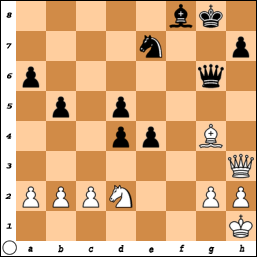 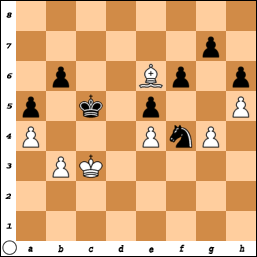 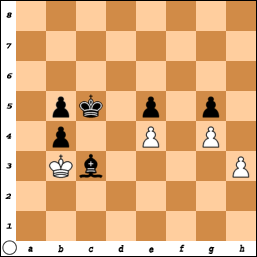 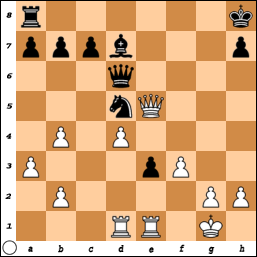 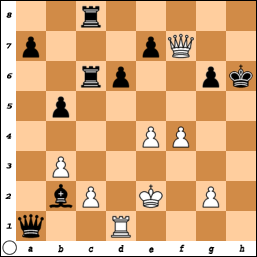 34.f4 Qxf4 35.Qxg6 Qc1 36.Bb1 fxg4 37.hxg4, draw. 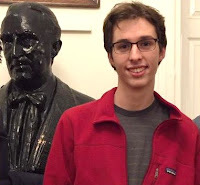 Greg Keener analyzes games by IM Nicolas Checa [pictured] from the recent Marshall Chess Club championship. "Mikell's Plot" in "Amboy Guardian"
Read the press release on Mikell's Plot. 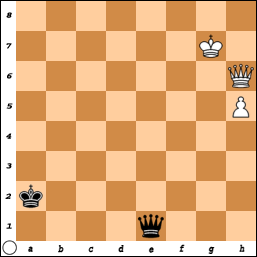 79.Kg6 Kb2 80.Kxg7 f5 81.exf5 e4 82.f6 e3 83.f7 e2 84.f8=Q e1=Q 85.Qf6+ Ka2 86.Qxh6, draw. 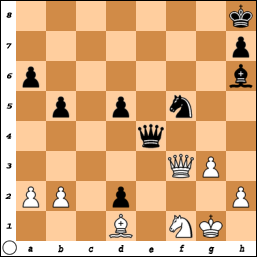 27.Rxa1 Rxc2+ 28.Kf1 Bxa1 29.f5 Kh5, draw. 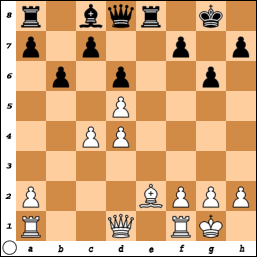 15.O-O Nbd7 16.Qf4+ Kg7 17.a3 Qd6 18.Qg5+ Kh8 19.Rad1 Nb6 20.Bb3 Bd7 21.f3 e3 22.Rfe1 Nbd5 23.Bxd5 Nxd5 24.Qe5+ Kg8 25.Qg5+ Kh8 26.Qe5+, draw. 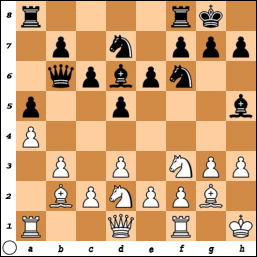 FM Mike Klein interviews Garry Kasparov. 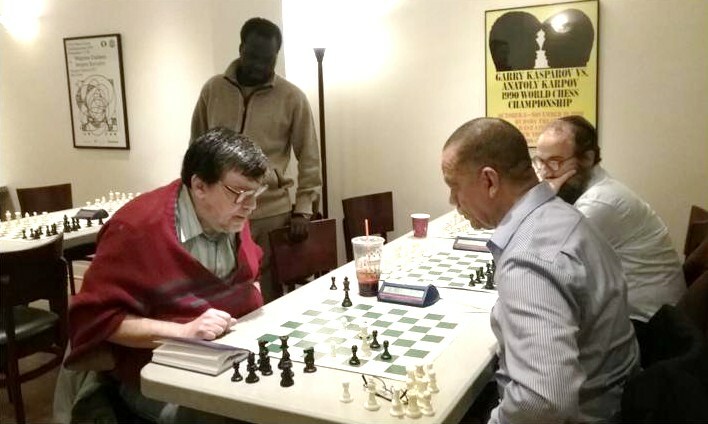 On Tuesday January 23rd, the winter 2018 session at Wardlaw-Hartridge School commences in the after school enrichment class on chess, coached by me on behalf of Premier Chess. 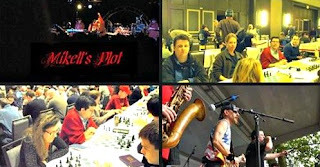 Presently eight students are enrolled in the six week course. 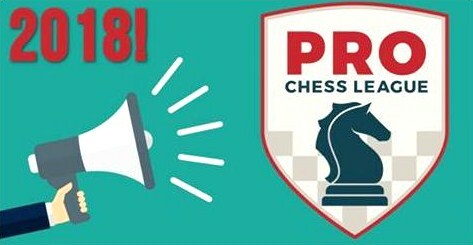 Today the scaled down PRO Chess League begins its second season. 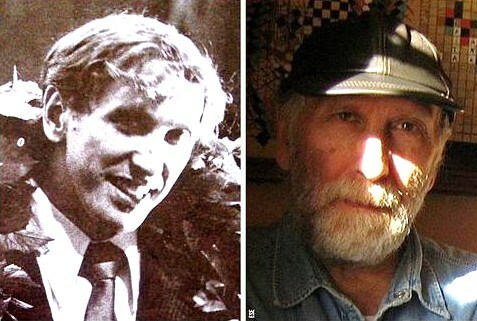 Ten years ago, Bobby Fischer passed away. Jeff Bulington on "60 Minutes"